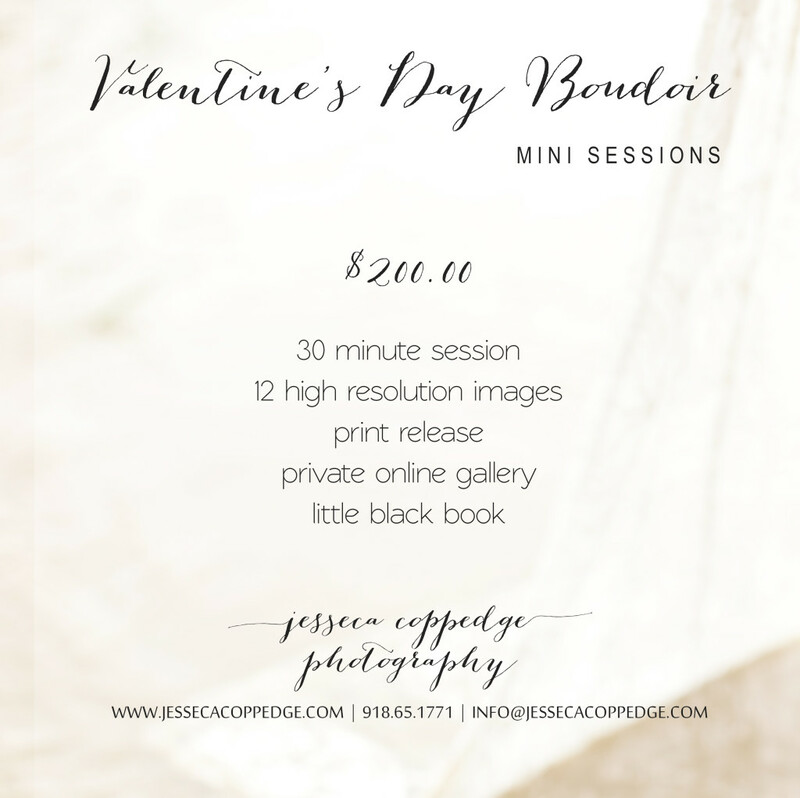 We are thrilled to announce our Valentine’s Day Boudoir special! We wait all year in anticipation for these awesome sessions! Jessica is HIGHLY recommended if you are in need of hair and make up. Seriously. She is the best.